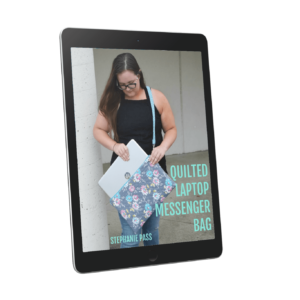 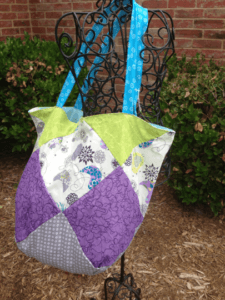 The Inside Out tote bag is a quick and easy patchwork bag, and it’s completely reversible! 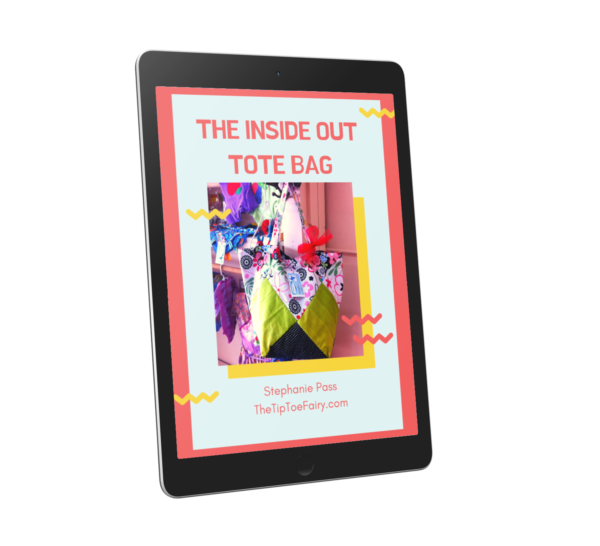 It’s the perfect bag for the library, the beach or gift giving too! 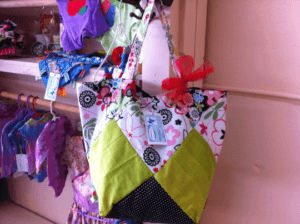 Just nine fat quarters are needed to make the entire bag.